Come down to the Bellbowrie Tavern to meet Boris the Bull. While you're here don't forget to try one of our succulent steaks. We also have a wide range of dishes on our menu to tempt any taste buds. We have a family friendly atmosphere, so for a fun relaxed day or night bring the kids and enjoy dining at the Tavern. 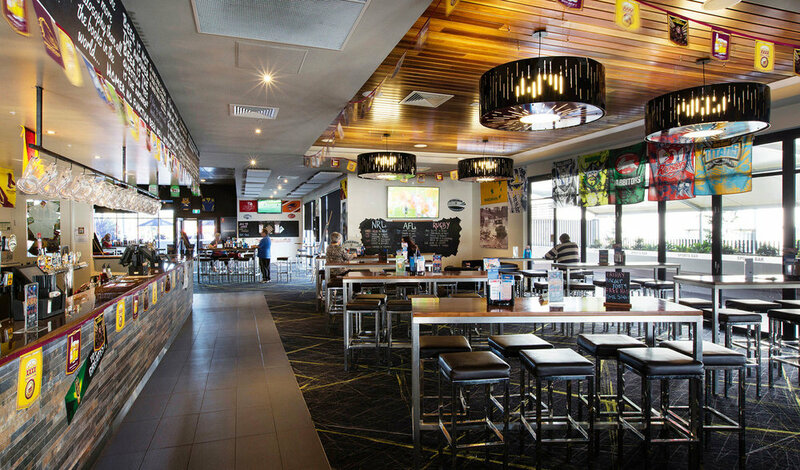 Our Sports bar caters for every need of the sports lover. 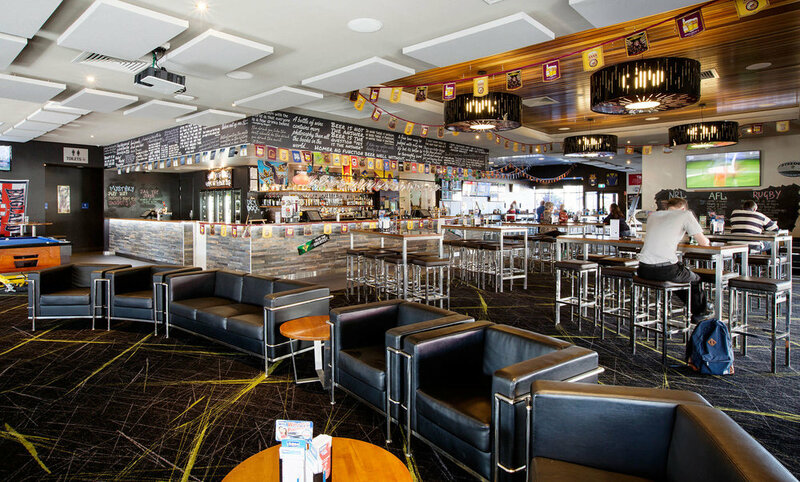 Excellent TAB facilities, two pool tables, comfortable furntiure, not to mention 11 big screen TVs with all FOX sports channels. We also have a giant projector screen so you won't miss any great sporting moments. Come down to watch a game and stay for our great pub games. See you soon at the Tavern.